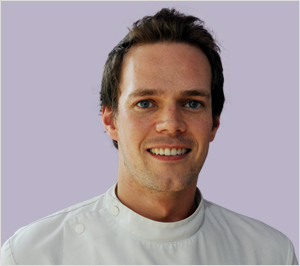 I have been working with the Omnia Dental Spa Team as the resident Osteopath since 2004, predominantly treating clients who present with muscle and joint pain, back and neck pain and trapped nerves. From the dental side of things, although I don't work directly with teeth, I do have a specialist interest in neck and jaw pain and the manifestation of tension headaches. Hence, collaborating with dentists and orthodontists has proven symbiotic and allows us to offer our clients a true breadth to diagnosis and healthcare – occasionally,if jaw or dental pain is not tooth related or related to bite and alignment issues, I can look for a potential mechanical cause. 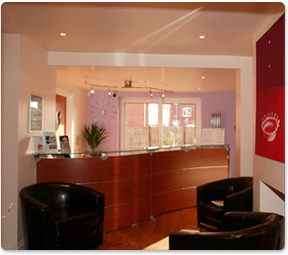 I carry out over 1,500 consultations every year and continue to welcome referrals from GPs and specialists as well as other healthcare professionals including the dental team here at Omnia. It is lovely to say that 90% of my work comes from client self-referrals, hopefully a reflection of the effort and dedication that I bring to my work as an Osteopath. Away from Omnia, I hold the position of Clinic Director at Sandbach Osteopathic and Sports Injury Clinic in Cheshire and I enjoy spending time with my partner Sarah who is a vet. I am very privileged to enjoy my job to the extent that it feels more like a hobby than work. Away from the Clinics, I am a keen runner and motorcyclist. Having completed a scuba diving course in 2013, I am looking forward to doing more of this in the future.